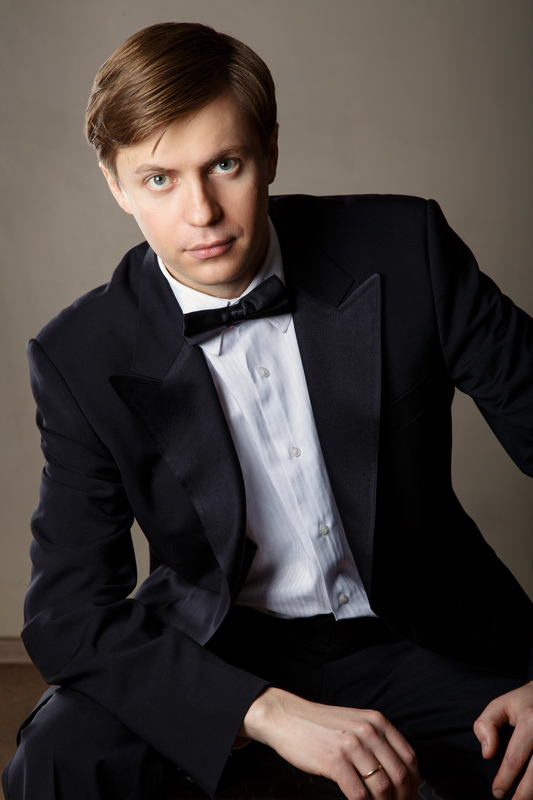 Russian-Canadian pianist Sergei Saratovsky has garnered acclaim both at home and abroad, receiving an award from Russian President Vladimir Putin, recognizing his achievements in music, as well as performing in the presence of Governor General of Canada Michaëlle Jean. 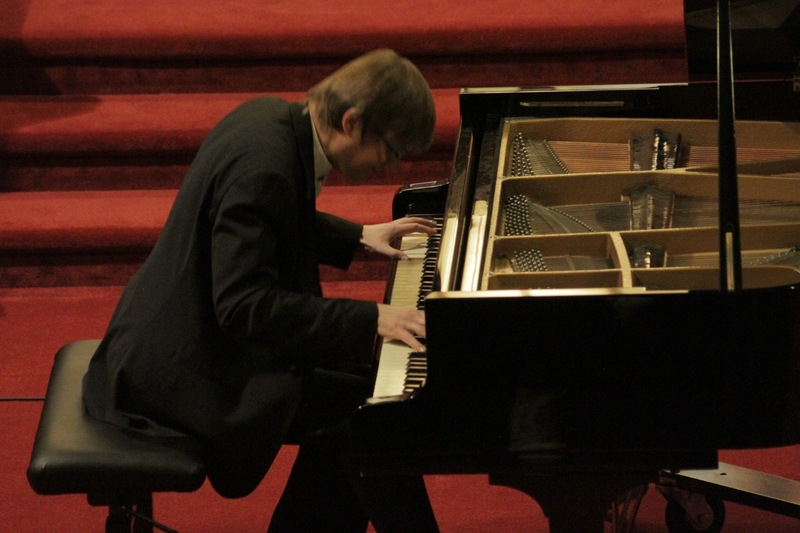 Dr. Saratovsky has won numerous competitions, including First Place at the Porto International Piano Competition (Portugal, 1999), where he was also the recipient of awards for the interpretation of Debussy and the best performance of a Beethoven Sonata. He received Third Prize at the International Russian Music Piano Competition (USA, 2003) where he was also awarded the Special Public Prize. 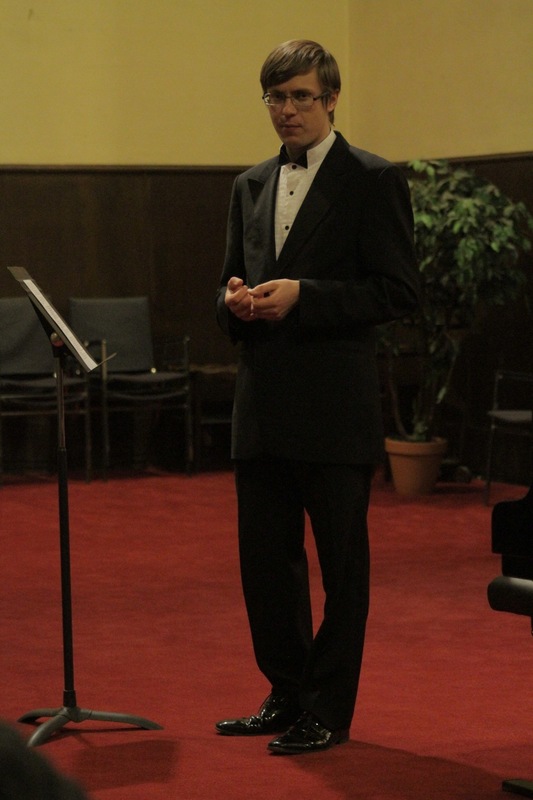 Saratovsky has also won Second Prize at the Eckhardt-Gramatté National Competition (Canada, 2004), and received Second Place at the Missouri Southern International Piano Competition (USA, 2006). 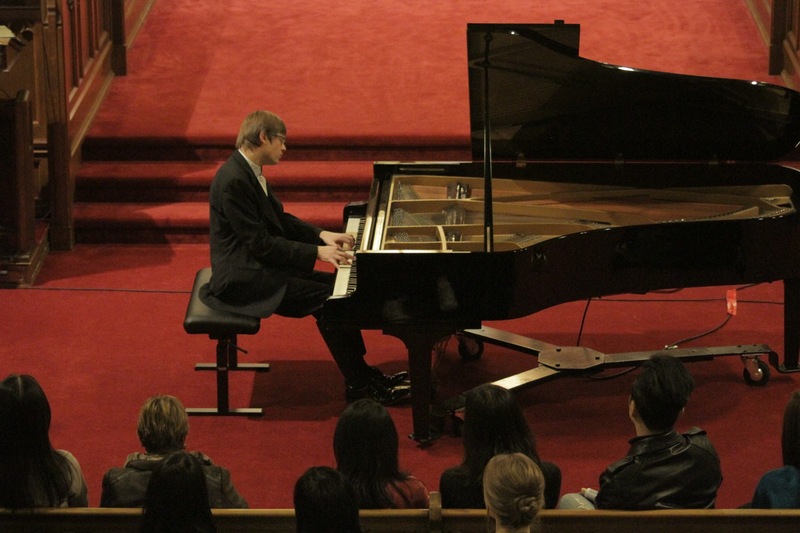 In 2008, Dr. Saratovsky was the recipient of an award from the Vancouver Chopin Society, placed Second at the Pacific Piano Competition (Canada), and became a Finalist at the Montréal International Musical Competition (Canada) where he also received the award for Best Canadian Artist. 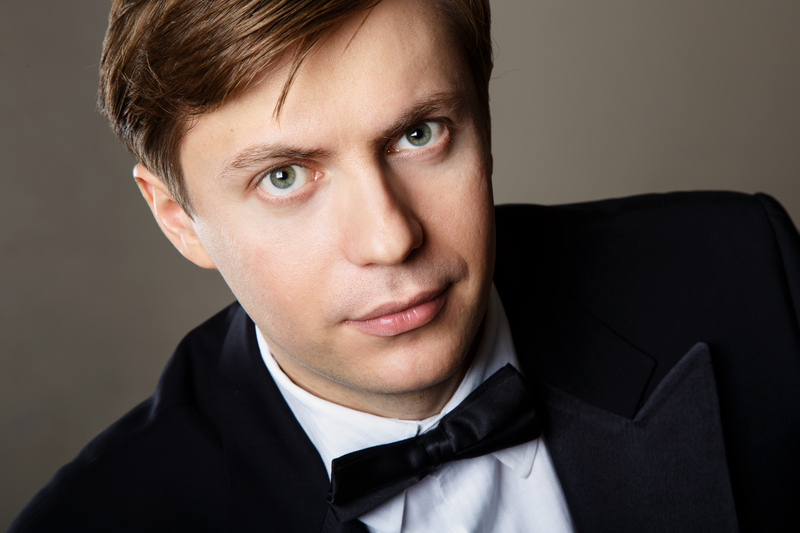 Saratovsky’s concert engagements have included appearances with the Portugal National Orchestra, the Portugal Chamber Orchestra, Orchestre Métropolitain du Grand Montréal, Winnipeg Symphony Orchestra, Symphony Nova Scotia, Orchestre symphonique de Laval, and the State Symphony Orchestra of Karelia in his native Russia. Dr. Saratovsky has performed for audiences in Russia, Portugal, Italy, France, Canada, the United States, and Australia, and has been the featured artist on radio and television broadcasts aired across the world. 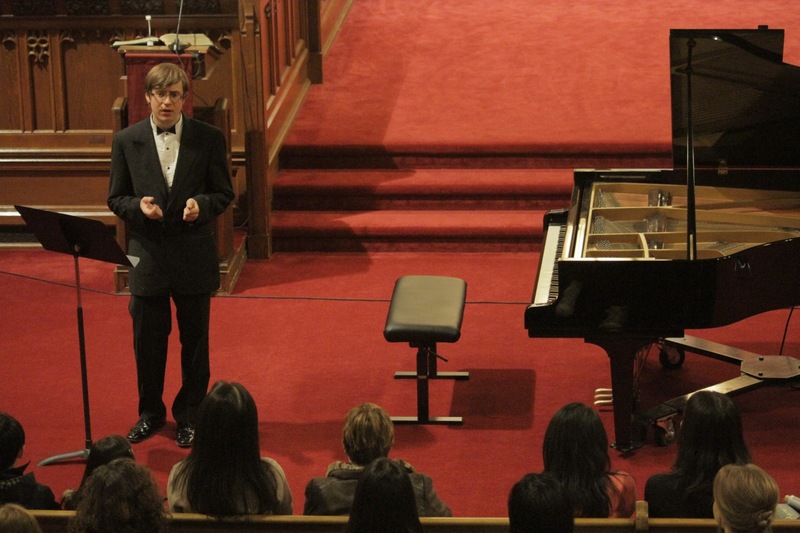 In 2009-2010 concert season, Saratovsky completed a concert tour of Canada presented by Jeunesses Musicales du Canada. Sergei Saratovsky was born in a family of musicians in Karelia, Russia. He received his university education at the Petrozavodsk State Conservatory of Music, graduating with a Bachelor of Music Degree in Piano Performance in 2004. Saratovsky became a resident of Canada in 2002. 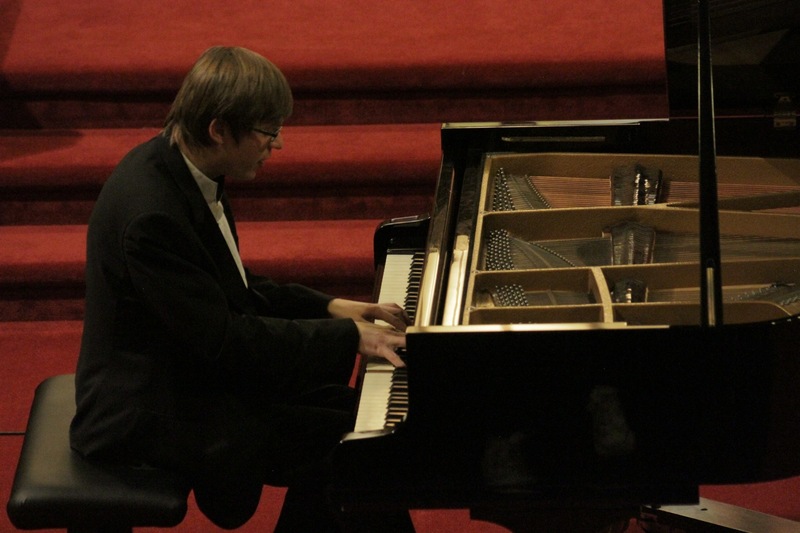 He completed a Master of Music Degree in Piano Performance with Alexander Tselyakov at Brandon University, where in 2006 he received the gold medal for academic excellence and graduated with Greatest Distinction. In May 2012, Sergei Saratovsky was granted the degree of Doctor of Musical Arts at the University of British Columbia where he had studied with Jane Coop. Saratovsky’s fascination with chamber music has recently led him to commence a new project with his younger brother Nikolai Saratovsky, an internationally acclaimed pianist from Moscow. In 2014, they established a dynamic and powerful four-hand piano duo. 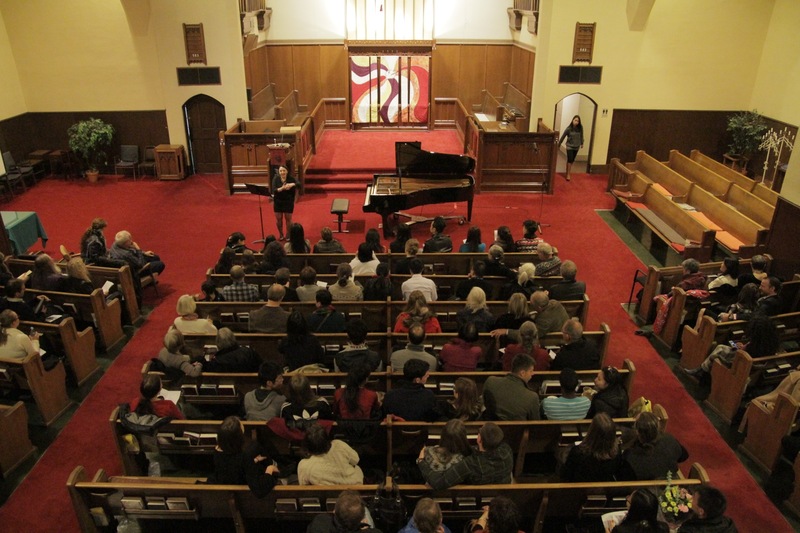 The ensemble has already performed in Russia and completed a concert tour of British Columbia. In addition to his performing career, Dr. Saratovsky enjoys giving master classes and is in demand as a guest clinician and jury member of international competitions and festivals. After the completion of the doctoral studies, he has continued his scholarly research activities through journal publications and participation in the international conferences. 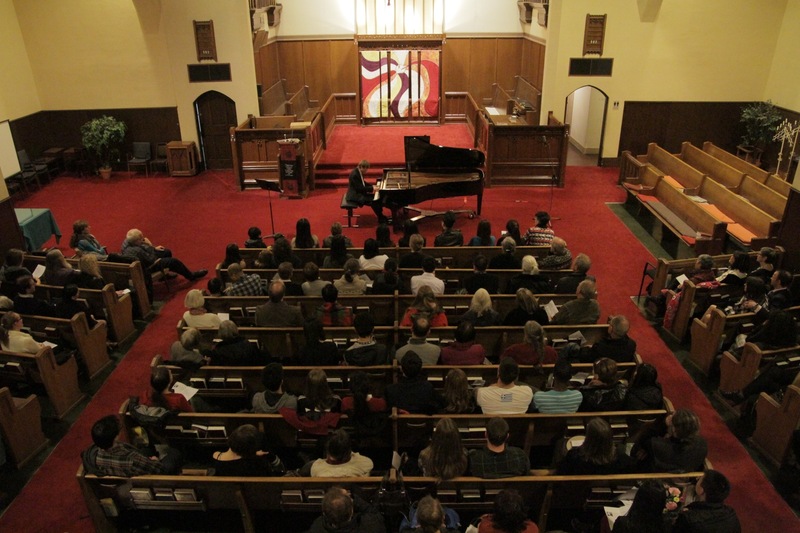 Wonderful audience for this terrific recital. Sergei Saratovsky introduces a piece he is about to perform. Dr. Saratovsky performs for an appreciative audience. An intense performance – unforgettable. A wonderful way to spend a Friday night – listening to pianist Sergei Saratovsky.